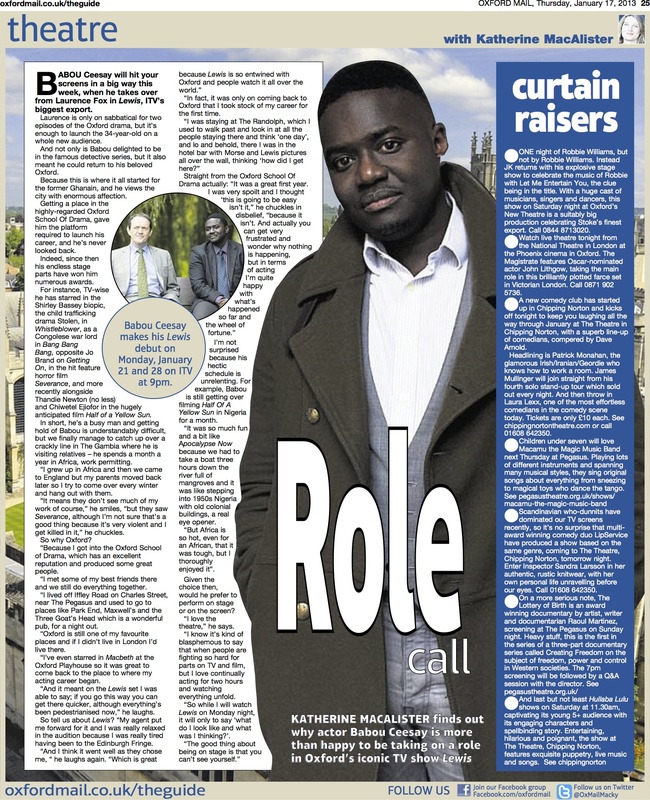 The new detective on the block, Babou Ceesay’s feature article in The Oxford Mail. 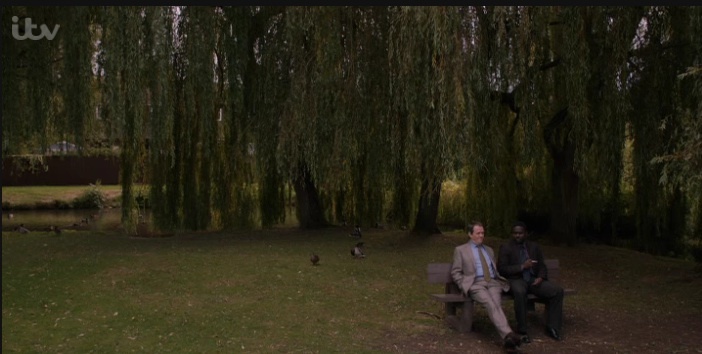 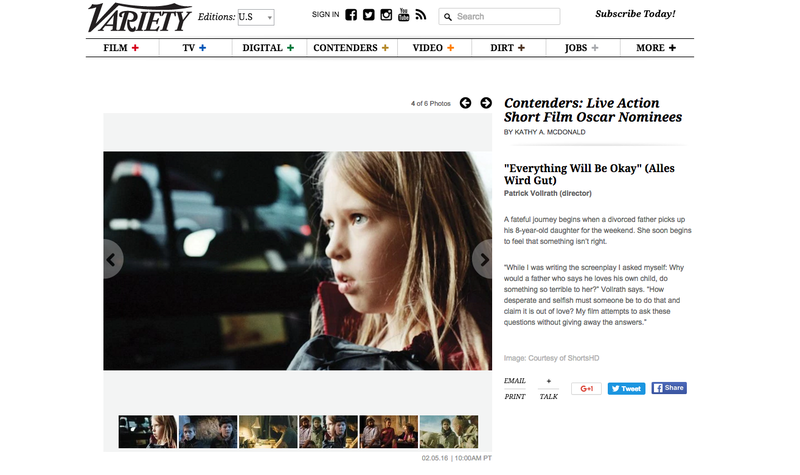 Newest addition to ITV Drama Lewis, Babou Ceesay’s feature article in The Huffington Post. 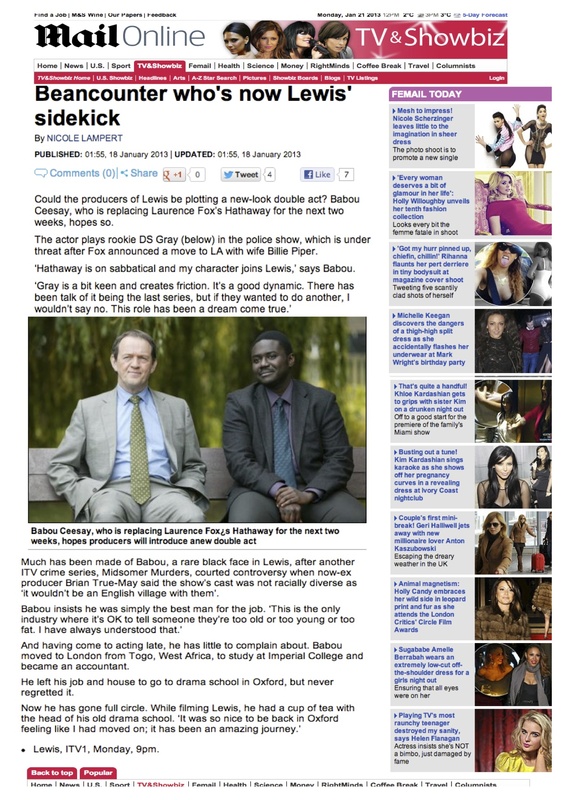 Babou Ceesay is the new sidekick in the ever-popular detective ITV series Lewis, here’s his feature article in The Daily Mail. 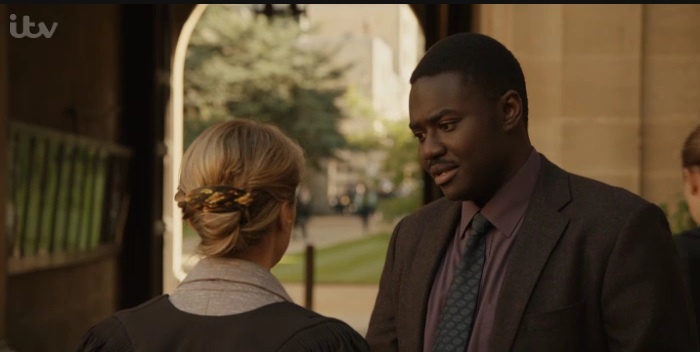 ‘Getting on’ and ‘Severance’ actor Babou Ceesay, is hitting our small screens as the new addition to the ITV Lewis cast. 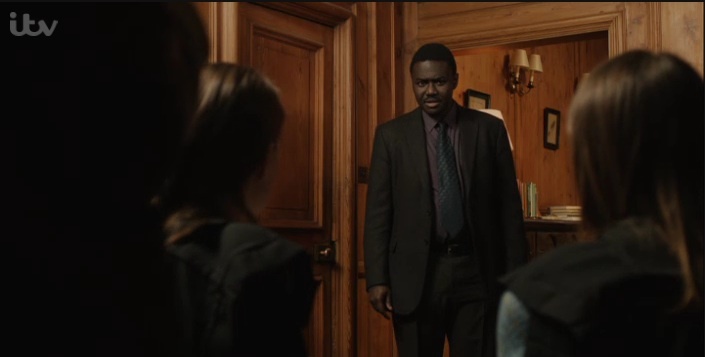 Babou Ceesay has recently joined the cast of the detective drama- Lewis, here is his Exclusive Interview with Tellyspotting.